Whatever type of gathering, we can design and make a delightful cake to suit your occasion. We can use imagery that you particularly like or take inspiration from an invitation or theme. You can have a single tier, multiple tiers or even cupcakes. Single 8” tiers start from £85 and cupcakes from £2.50 (minimum order of 12). 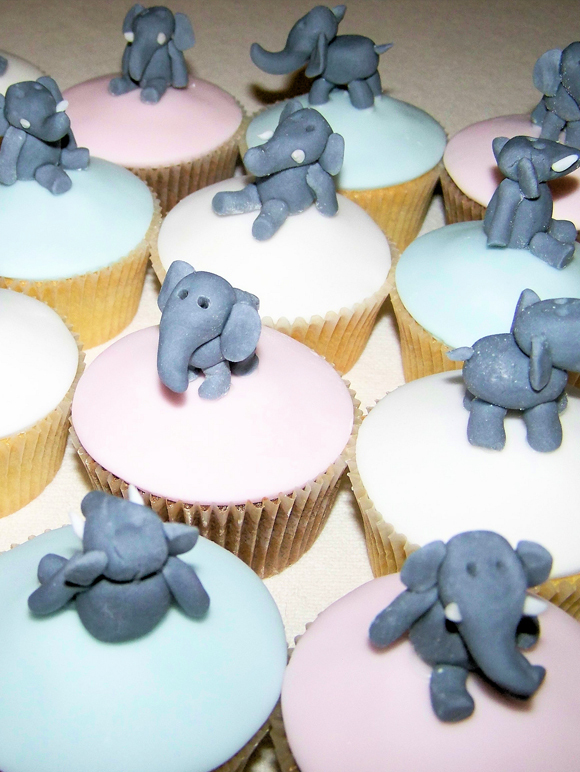 We can also make cupcakes and iced biscuits to match the main cake which can be displayed as part of the dessert or packaged as party favours. 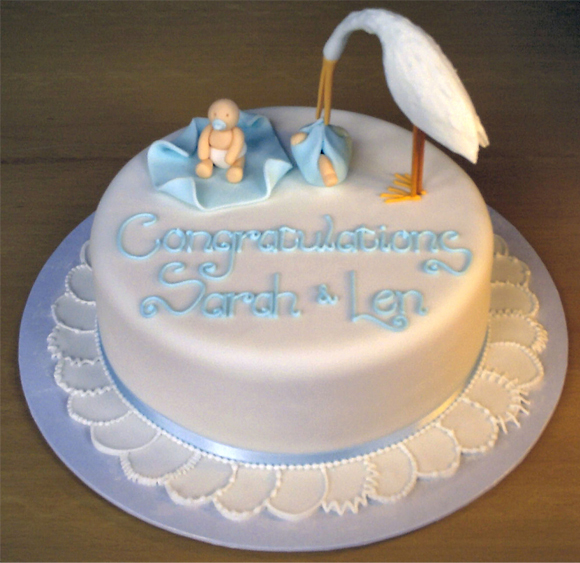 You can collect your cake from our shop on South Street, or we can deliver it to your home or venue for a small charge.